Charney's Shoe Department .... Shoes up to a Size 16 Wide! 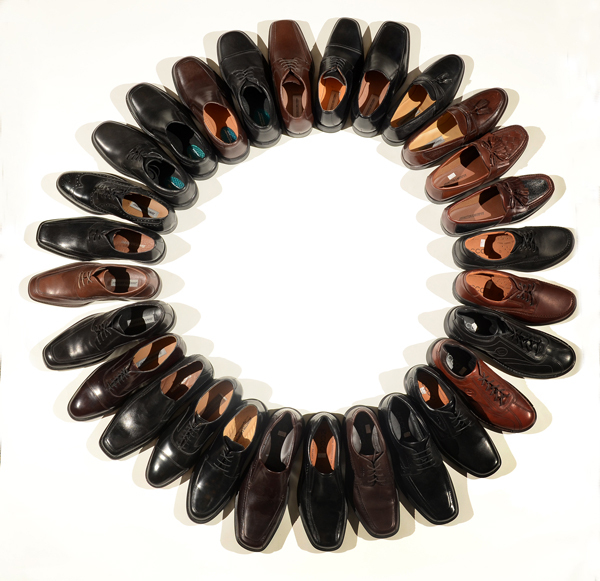 Charney's carries men's shoes by Ecco, Johnston and Murphy, Nunn Bush and more. We carry sizes up to a 16 wide. If you have any questions about our shoe department, please call during store hours at 315-463-6011.